?  Earliest known date of existence is not certain. Two theories exist of when the house was built. Theory one: A circa 1765 one-story house near St. John's Episcopal Church was moved to property around 1835 where it was enlarged (1, p. 2) (3). Theory two: William Weston II built the house about 1800 and his son made several improvements to the house. (1, p. 2). The Westons also owned Brite Savannah Plantation which they abandoned in 1840 after construction of a rail line severely damaged the plantation's property (4, p. 351). 1993  Grovewood remained in the Weston family until this year when Fred Quattlebaum purchased it (5). 2008  Grovewood was put up for sale with an asking price of $1.2 million. 2014  The plantation was sold at auction for $550,000 after being on the market for several years. Originally listed for $1.2 million, the price was dropped several times over six years down to $694,900.00 before it was auctioned. 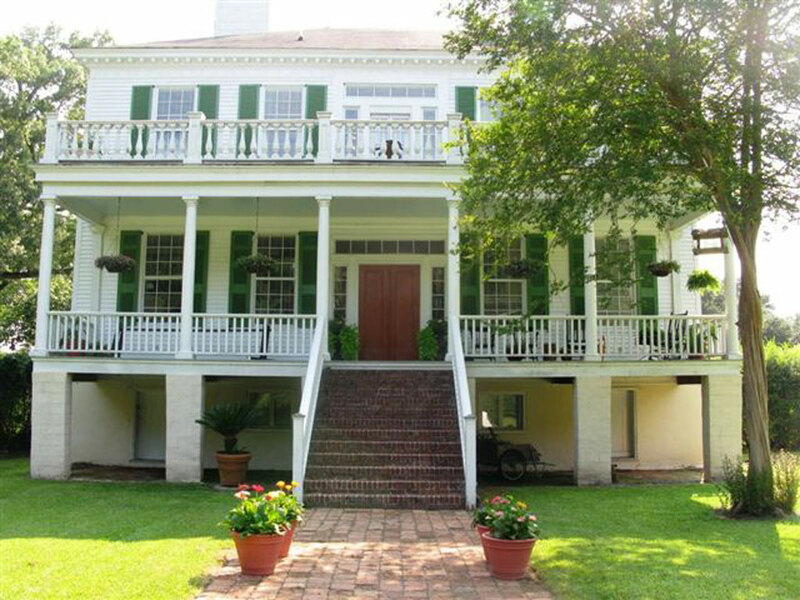 A local couple purchased the plantation plus paid $57,500 for the house's furnishings (5). 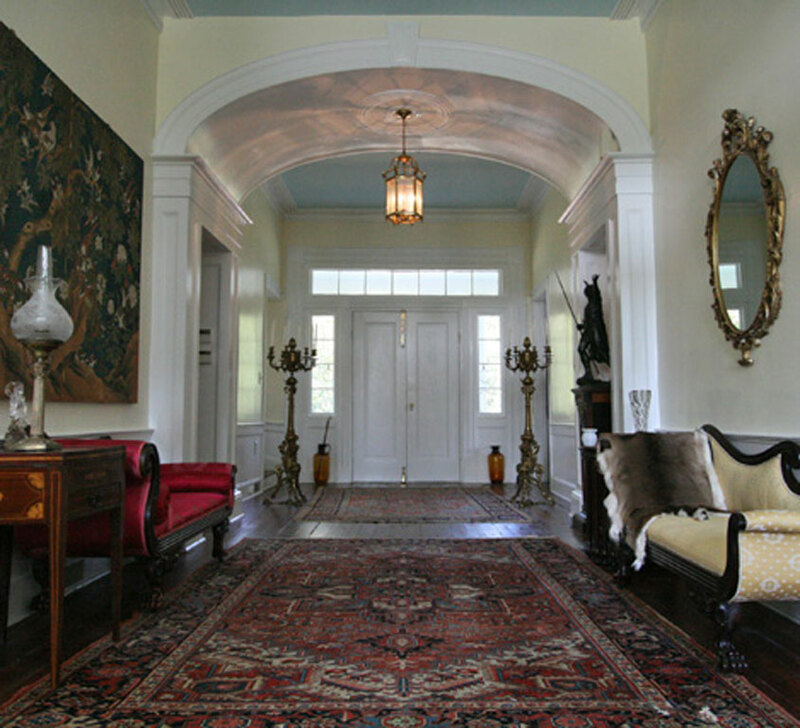 The main house is 3,800 square feet and has been restored and modernized. There is also a 1,600 square foot guest cottage and a barn on the property (3).